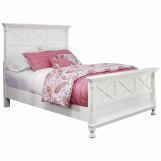 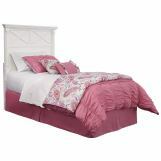 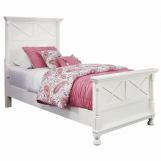 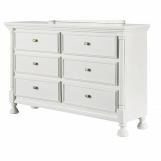 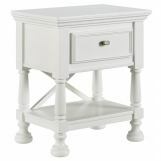 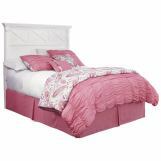 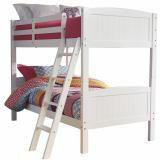 A durable bright white finish and vintage casual design details add undeniable style to this Kaslyn bedroom collection. 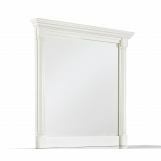 X-motifs, turned feet, and half-rounded pilasters create a timeless cottage look. 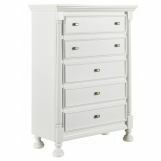 Create a canvas for showcasing your own style with your choice of these sophisticated and stylish pieces.